NEW YORK (WIAT) -- Like avocados? President Donald Trump's threat to shut down the U.S.-Mexico border would hit American consumers where it hurts – the gut. From brunch delicacies like avocado toast, to the limes and tequila in margaritas, the United States relies on Mexican imports for fruit, vegetables and alcohol to meet U.S. consumer needs. 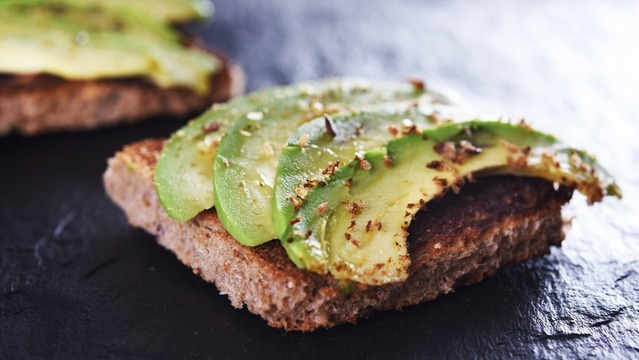 According to a new report from Reutuers, Americans would run out of avocados in three weeks if imports from Mexico were stopped, Steve Barnard said. Talk about a national emergency. Barnard is the president and chief executive of Mission Produce, the largest distributor and grower of avocados in the world. Nearly half of all imported U.S. vegetables and 40 percent of imported fruit are grown in Mexico, according to the latest data from the United States Department of Agriculture. On Friday, Trump said that there was a "very good likelihood" he would close the border if Mexico did not stop immigrants from reaching the states. Reutuers reports a complete shutdown would disrupt millions of legal border crossings in addition to asylum seekers, as well as billions of dollars in trade, about $137 billion of which is in food imports. "We’re absolutely going to see higher prices," Monica Ganley, principal at Quarterra, a consultancy specializing in Latin American agricultural issues and trade. "This is a very real and very relevant concern for American consumers." Don't panic too hard, though. The U.S. produces avocados largely in California, followed by Florida and Hawaii, the Agriculture Marketing Resource Center says. However, the United States is a net importer of avocados from Mexico. Mexico supplied most of the avocados imported into the United States in 2017. The effects of the border shutdown will work both ways. In addition to avocados, the majority of imported tomatoes, cucumbers, blackberries and raspberries come from Mexico.